IBM Watson is the future of the robots and the smartest robot in the world developed by IBM. In reality, IBM Watson is a cognitive technology platform which gave the birth to the new era of computing and understanding the interaction between human and robots. IBM Watson can understand the human language and answer perfectly by analysing the evidence, through senses, learning, and experience. Watson continuously learns over time, gaining in value and knowledge from previous interactions. 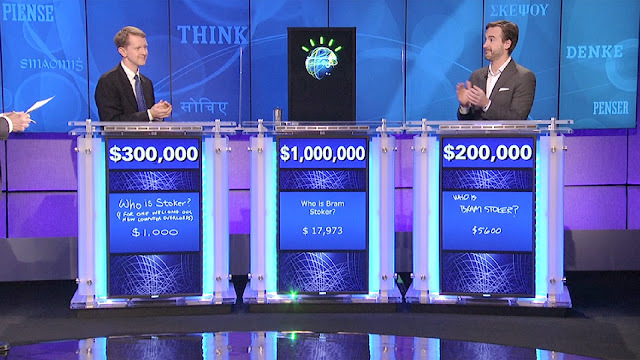 The main purpose of the Watson to compete in the quiz show Jeopardy to give answers. 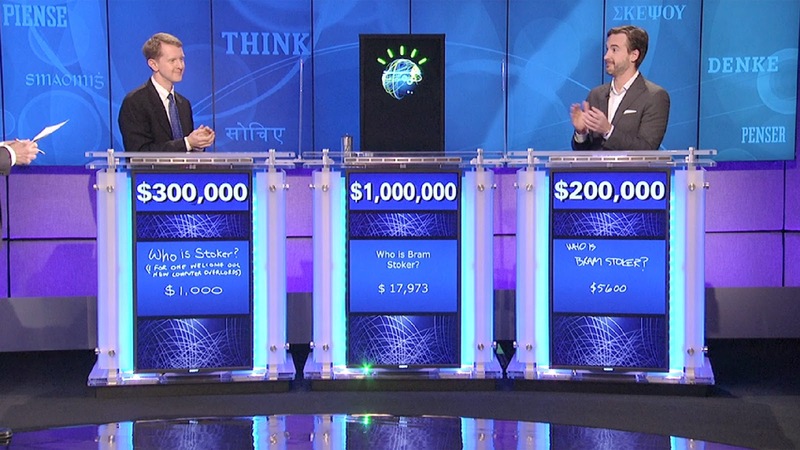 In 2008, IBM representatives communicated with Jeopardy! executive producer Harry Friedman about the possibility of having Watson compete against Ken Jennings and Brad Rutter, two of the most successful contestants on the show, and the program's producers agreed. In 2011, the Watson computer system competed on Jeopardy! against former winners Brad Rutter and Ken Jennings winning the first place prize of $1 million. IBM Watson is so intelligent that a Japanese insurance firm replaced 30 workers with IBM's Watson. Watson can do lot of complex tasks and perform decision making by analysing millions of records in very less time period. 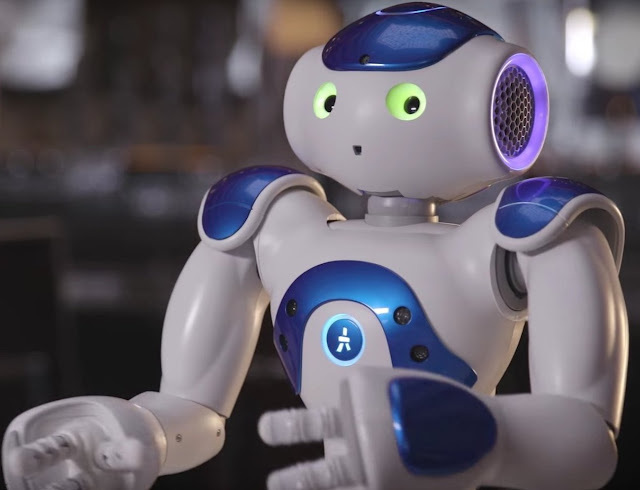 IBM put Watson into SoftBank Pepper Robot that offers a version of Watson aimed at global enterprise customers. 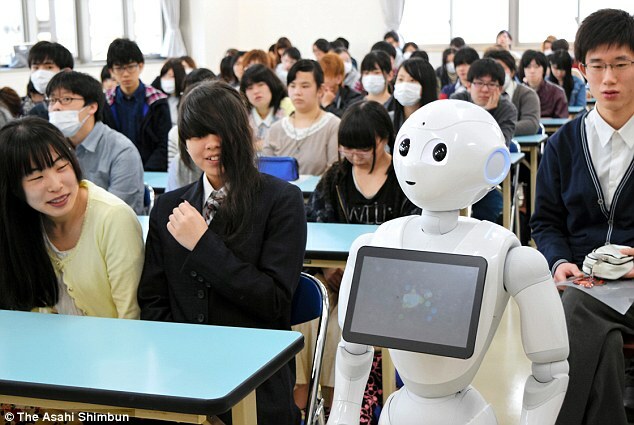 In short Pepper is a talking humanoid robot who perceives emotions, and adapts his behavior to the mood of the humans around him. Pepper identifies joy, sadness, anger or surprise and respond appropriately, making his interactions with humans incredibly natural and intuitive. Click here to view the video of Pepper. IBM Watson is helping in lots of domains like healthcare, business, education, finance etc. You can try the capability of Watson by using the Bluemix. 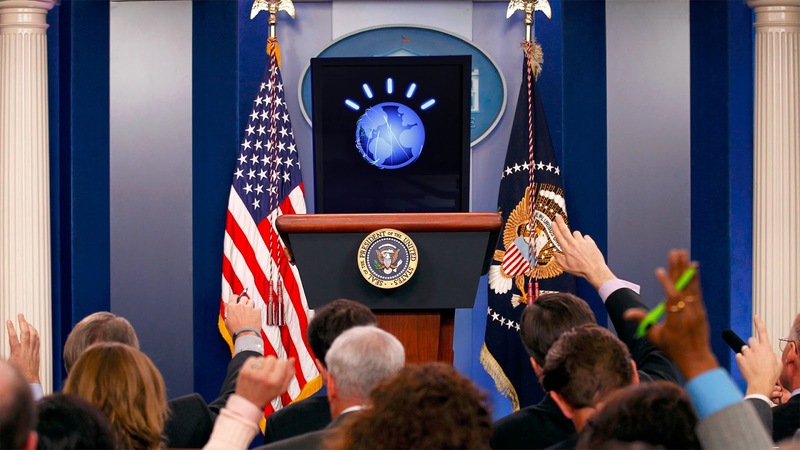 Watson is the most advanced AI that may be your next president.